WE ARE CATHOLIC! 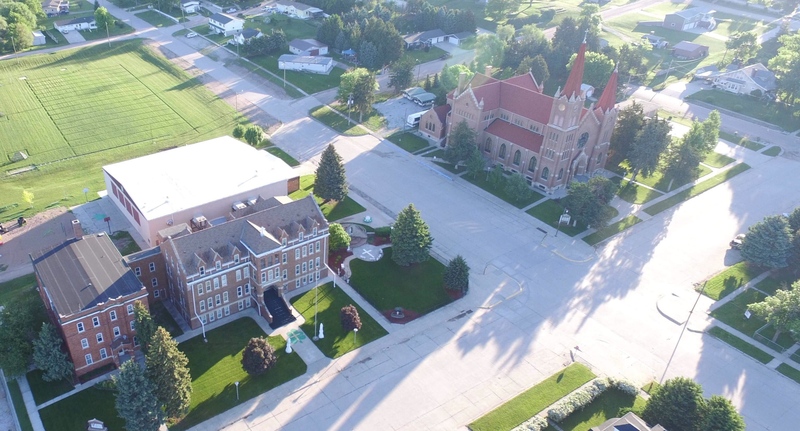 A Catholic K-12 School in the Grand Island Diocese! PRIVATE SCHOOLS: Good for Students, Families, and America!